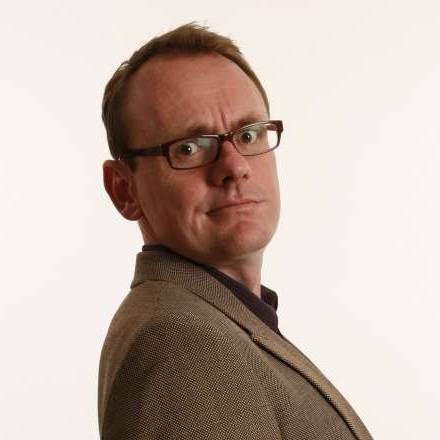 A highly acclaimed comedian, Sean Lock is best known for his role as a team captain on the Channel 4 comedy panel show 8 Out of 10 Cats, which is now into its eleventh series. Recently voted the 19th Greatest Stand-up Comic on Channel 4's 100 Greatest Stand-Ups, Sean's career has seen him working with some of the UK's top comedy names, including Bill Bailey, Lee Evans and Mark Lamarr. Sean's hilarious stand-up routine delivers a unique and surreal takes on the human condition. 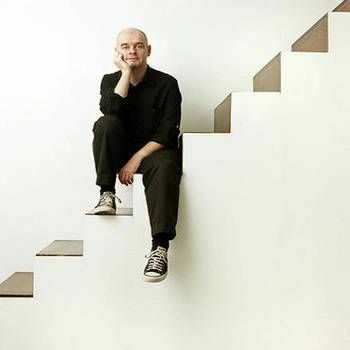 He has appeared at all the major comedy festivals around the world, including Edinburgh, Melbourne and Montreal, and collaborated with Bill Bailey in Bill's live show Rock, a music industry spoof later to be serialised on BBC Radio 1. Sean subsequently wrote and starred in his own BBC sitcom entitled 15 Storeys High, as South London tower block dweller Vince The Lifeguard. The show established itself as one of the most original comedy series of recent years, becoming something of a cult classic. Sean has also hosted his own show on Channel 4, TV Heaven, Telly Hell, which featured a host of top-name guests, including Jack Dee and Alan Carr. 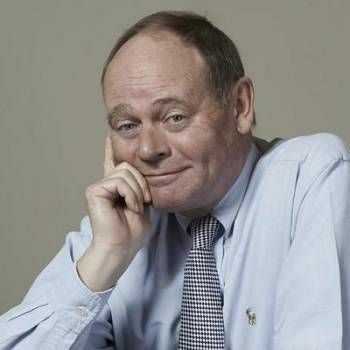 In addition, he wrote and presented the BBC4 shows Believe It Or Not and The Great British Sunday, the latter painting an amusing and affectionate picture of what Sundays meant to Sean, from hangovers to Sunday School and utter boredom! In addition to his comedy roles, Sean has worked with several charities, for instance taking part in Channel 4's Comedy Gala, a benefit show held in aid of Great Ormond Street Children's Hospital and filmed live at the O2 Arena. He has also appeared in a spoof video produced by housing charity Shelter to highlight the problem of rogue landlords. With a lively personality and witty delivery, Sean is a perfect choice for Events Hosting and other presentation work, as well as Cabaret and After-dinner Speaking. For more information, please contact Prime Performers through the online booking enquiry form or alternatively call us on 020 7251 8222. 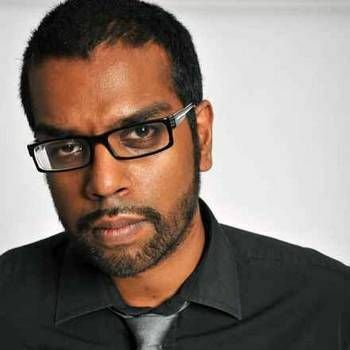 Dubbed the Leicester comedian of the year, Romesh Ranganathan is an straight-talking and opinionated comedian who draws comedy from racial issues without resorting to hackneyed self-stereotyping.